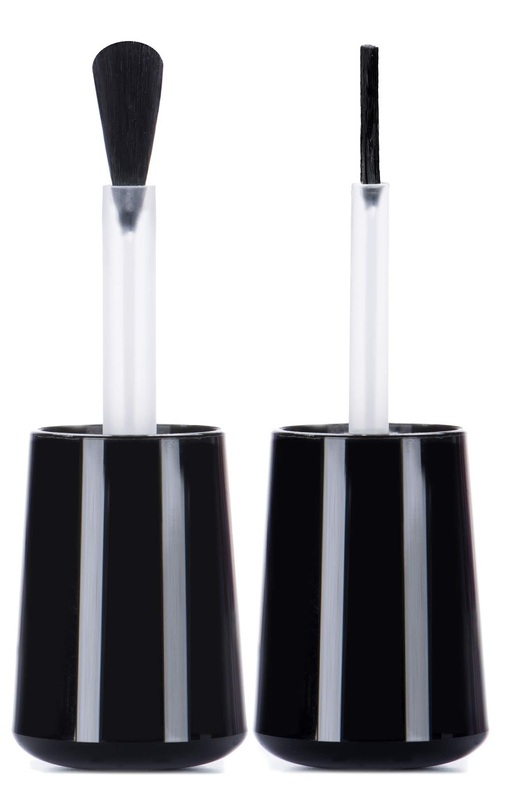 Introducing the NEW Zoya Z-WIDE brush! We did our research and asked our customers: Do you prefer the Classic Zoya Professional Brush or would you rather have a wide brush? The answer surprised us. Our research has brought us to the conclusion ZOYA fans were split 50/50. So instead of changing brushes we made the Z-WIDE Brush available for purchase as a separate item for those that prefer a wide fan brush. 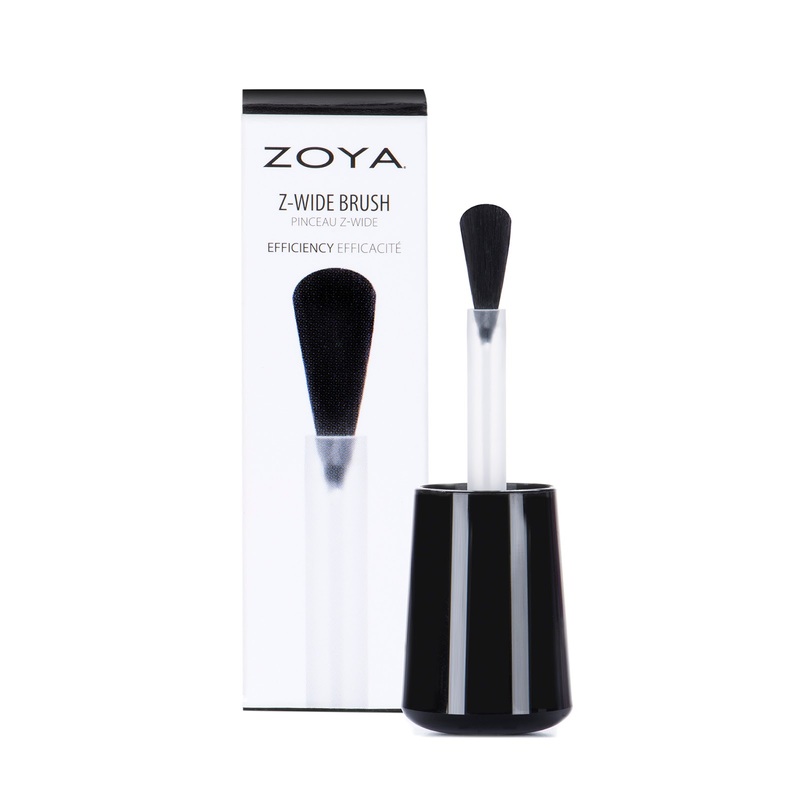 Now available individually on www.zoya.com, but for our Zoya super-fans, we’re offering to try 12 new brushes for $12 PLUS Free Shipping! *Open to US/CANADA. No limit. International Processing Fee Applies. 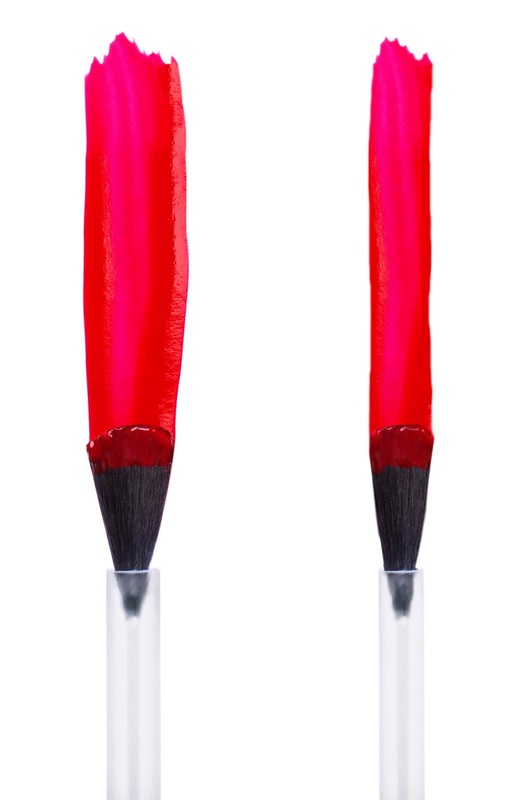 Must add brushes to cart.